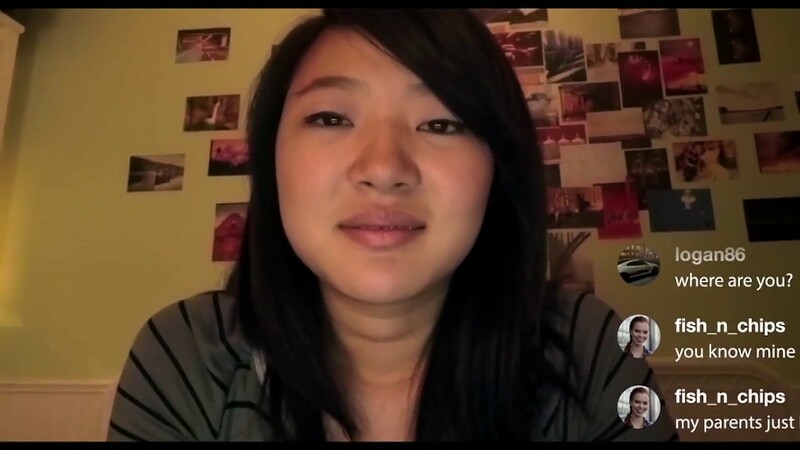 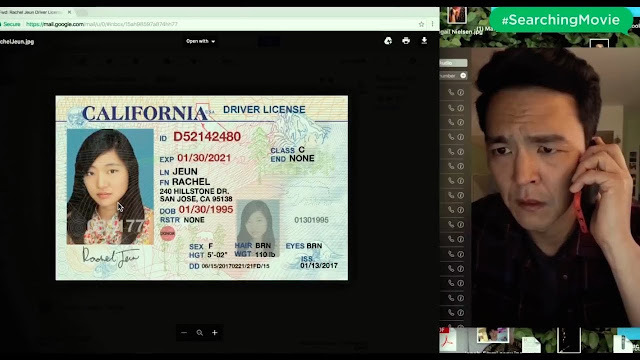 Director Aneesh Chaganty's laptop thriller follows the the everyday life of the family through home videos and video chat footage. Their seemingly idyllic family life is usurped when Margot (Michelle La) disappears mysteriously. 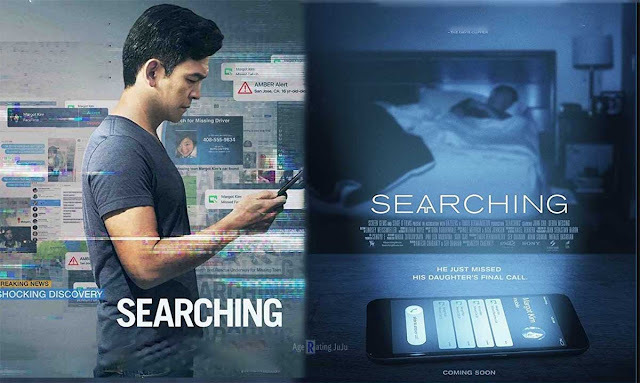 Her father David (John Cho) enlists the help of a dedicated detective (Debra Messing), and they venture down an unnerving internet rabbit hole in a desperate effort to find her.